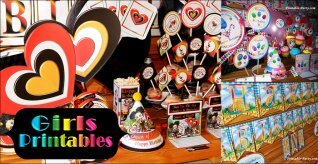 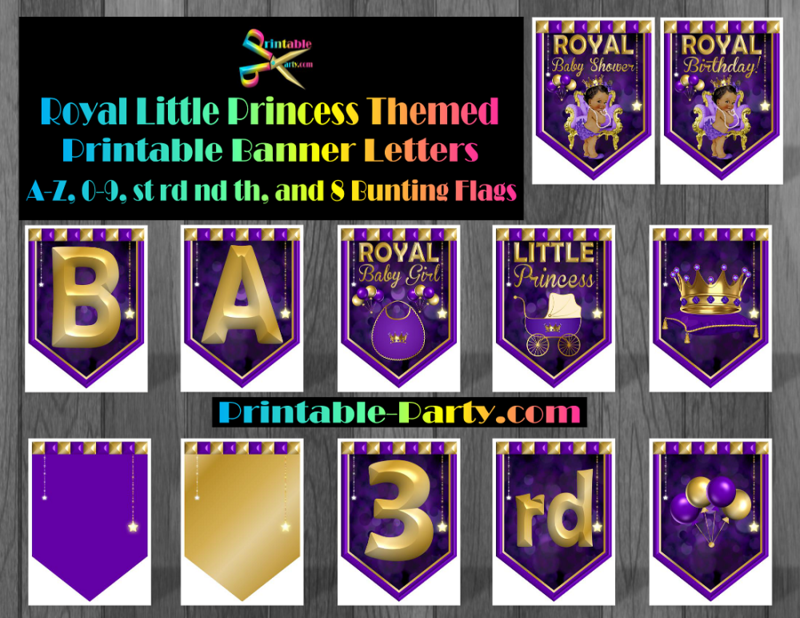 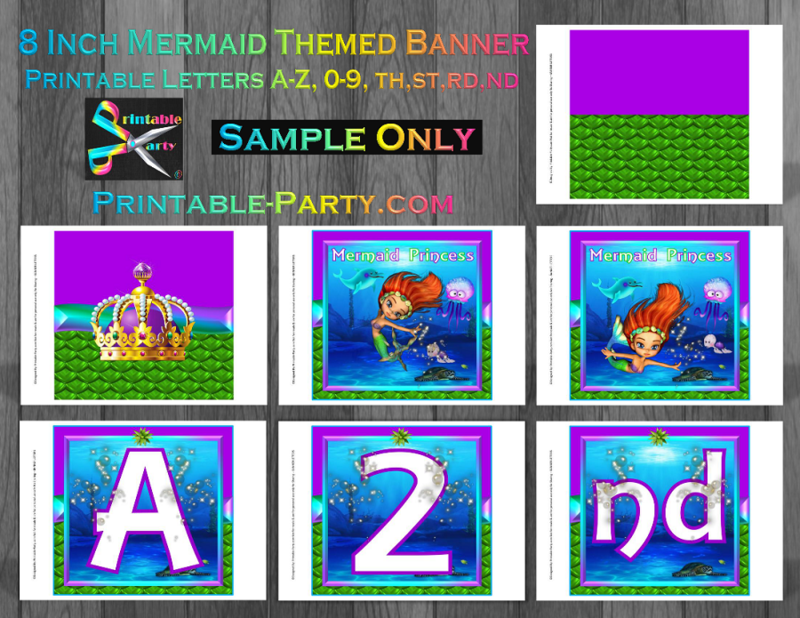 Printable theme party banners are made into a digital PDF banner making kit. 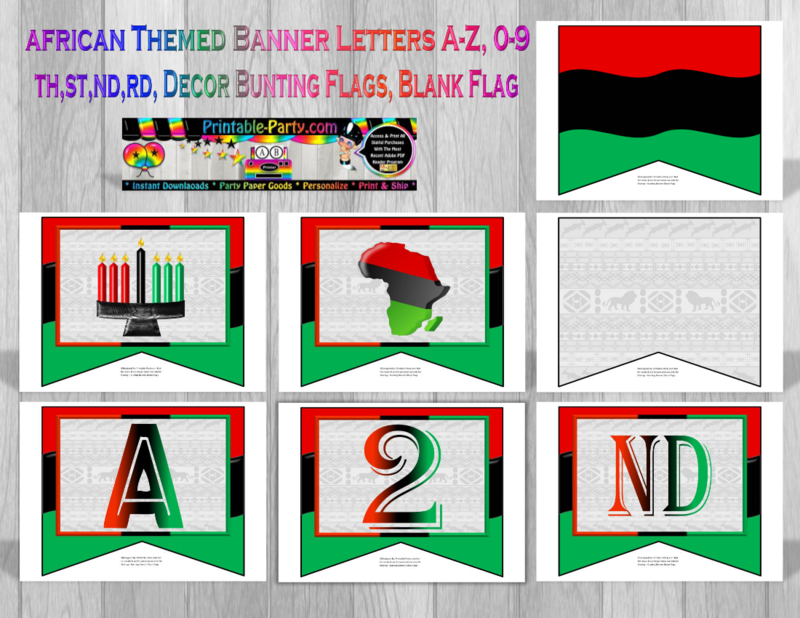 Each digital kit includes between 43-48 pages of letters A-Z, numbers 0-9, ST RD ND TH, & bunting flags. 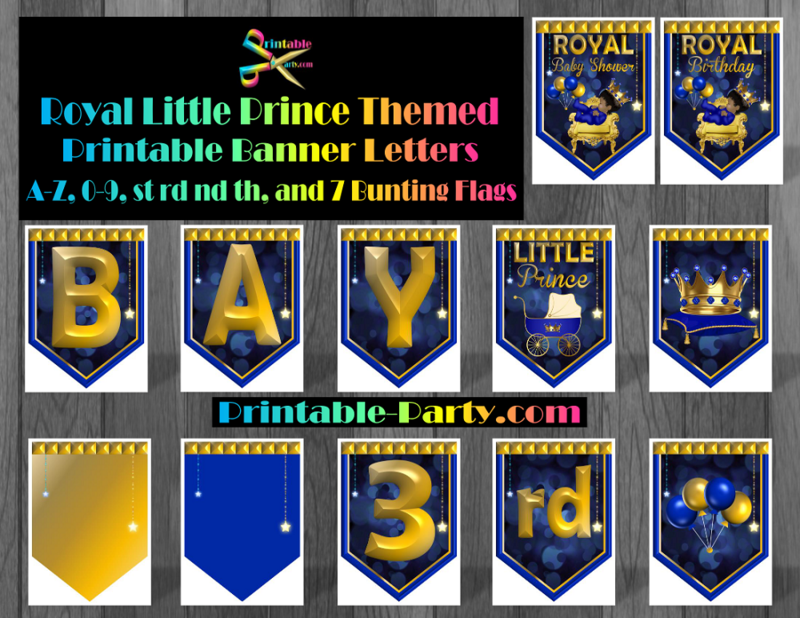 1 printable alphabet banner letter per each printed page. 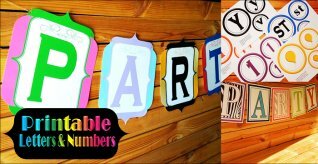 9x8 & 8x8 inch Alphabet Letters A-Z, numbers 0-9 ,ST, RD, ND, TH, bunting decoration , and blank flags. 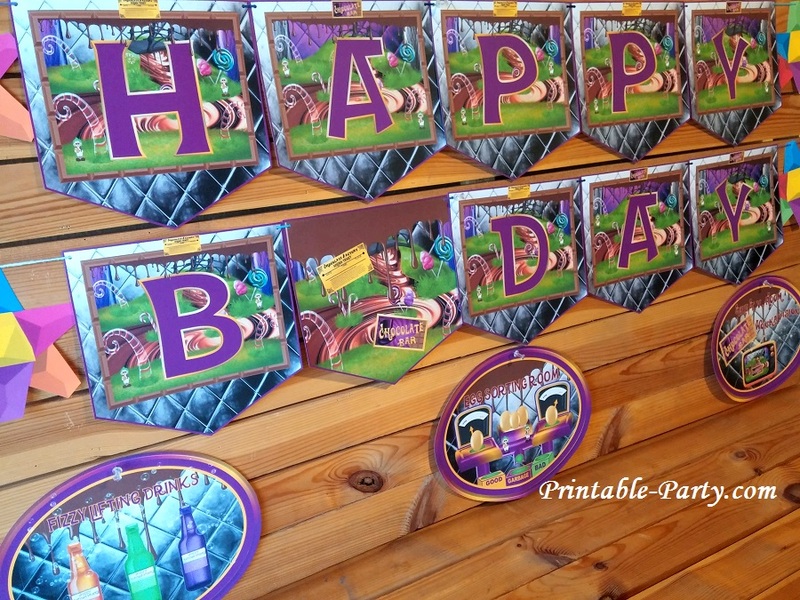 Banner letters are easy to hang. 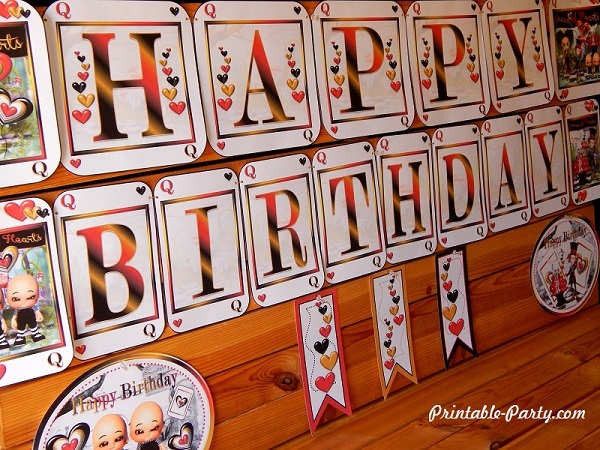 Simply trim out the around the edges, punch holes in the left & right sides of the balloon to thread a string or ribbon through, & hang in the spelling of your desire. 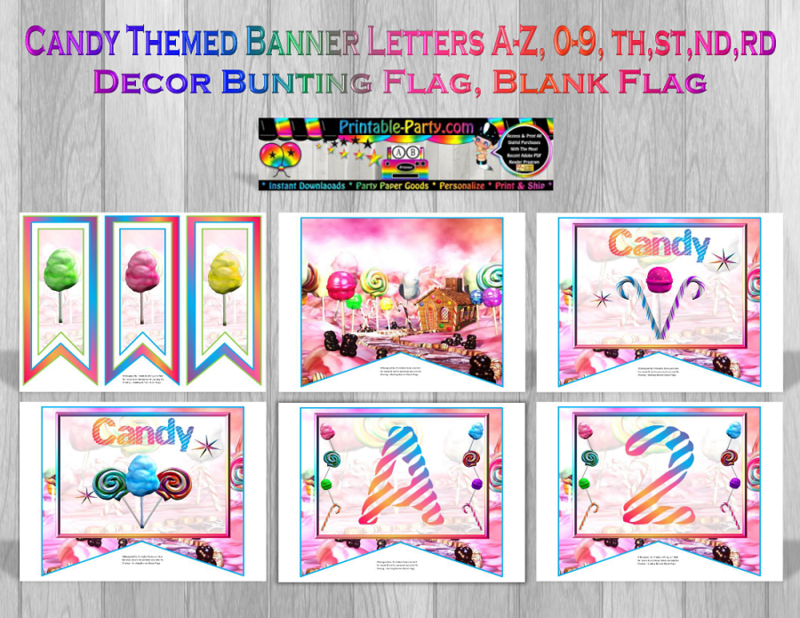 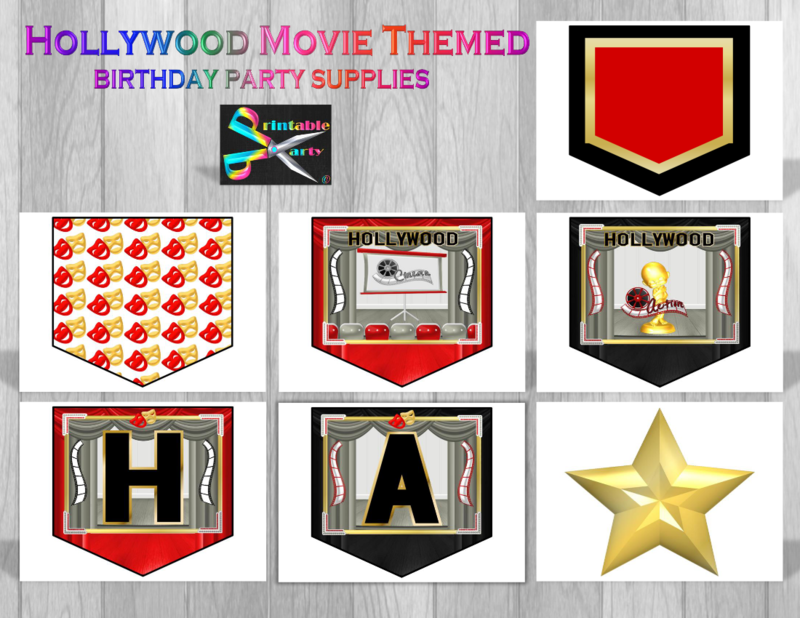 We have a variety of cool theme party banners for you to choose from. 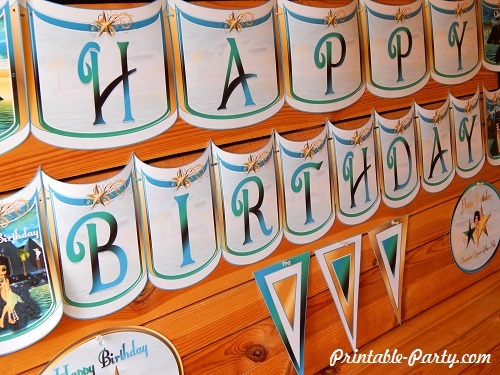 Create your own personalized banner to say & spell anything you'd like for the occasion you are having. 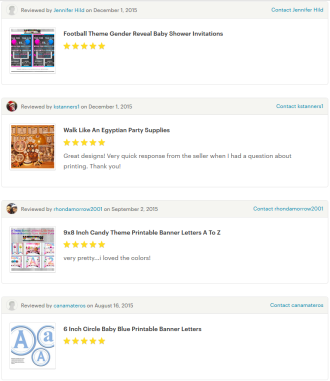 We are always adding new themes in hopes that you will find what you are looking for. 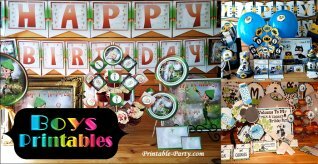 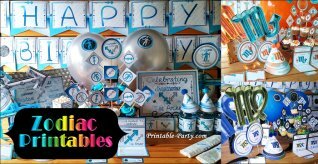 Great for baby showers, birthday parties, room decoration, schools, Dr. offices, child care facilities, & more! 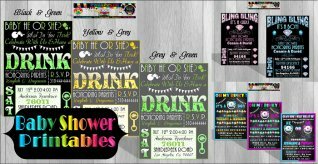 Which Theme Is Best For Your Party?